Via My Modern Met: Julia Gorton's Instagram features her polaroids of New York's early punk scene. Via Slay, Monstrobot: An Old West-syle training montage, courtesy of the great Jack Kirby. 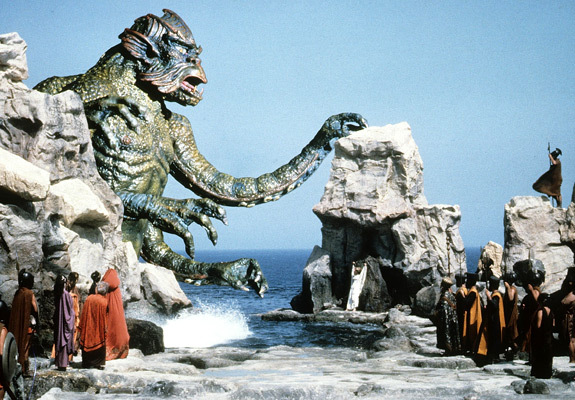 Rip Jagger recalls "Clash of the Titans." 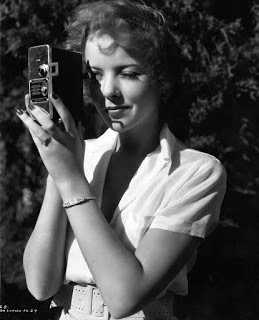 A Shroud of Thoughts honors the centenary of pioneering actress/director Ida Lupino. 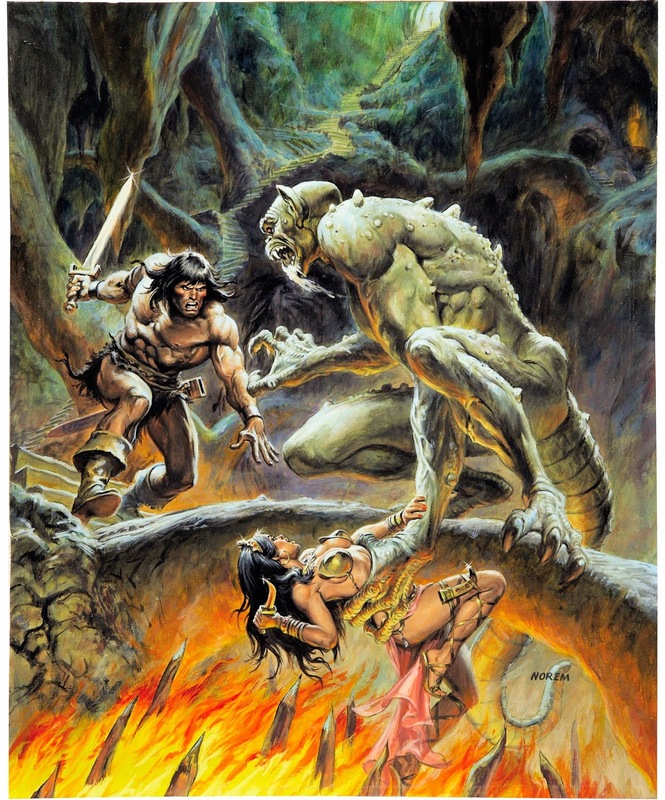 Monster Magazine World spotlights the savage art of Earl Norem.